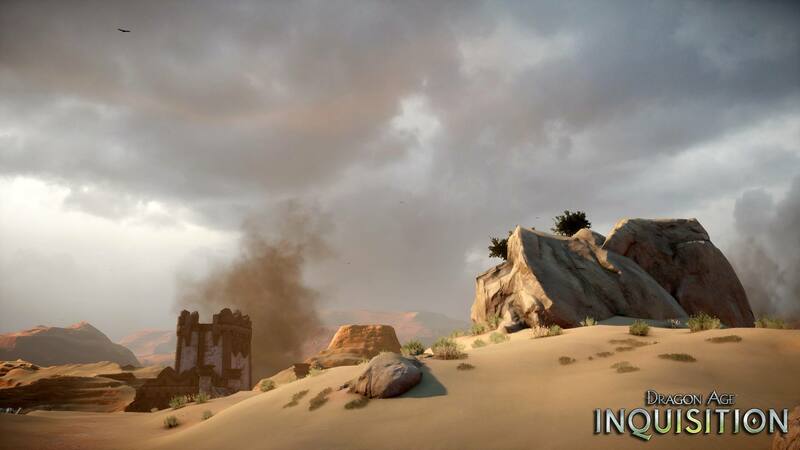 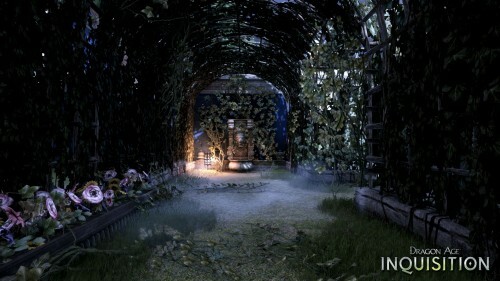 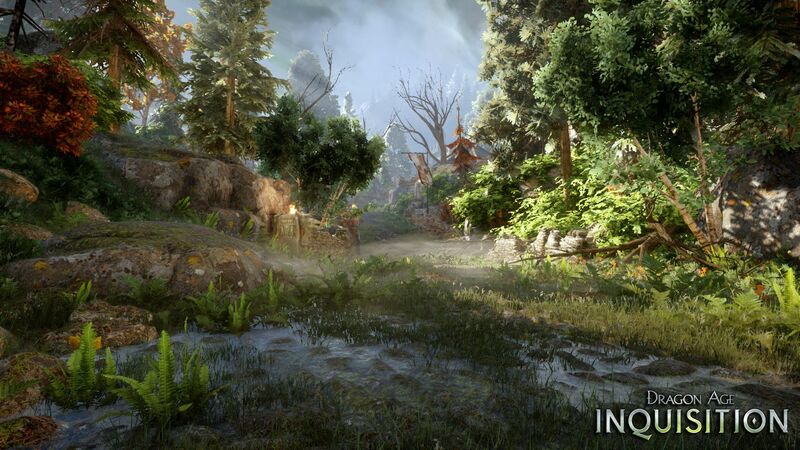 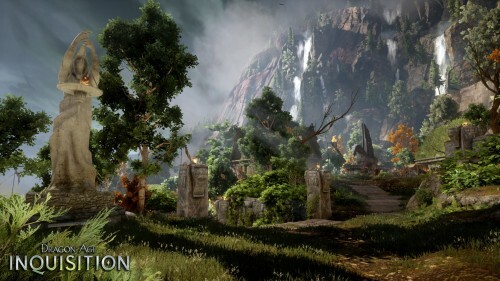 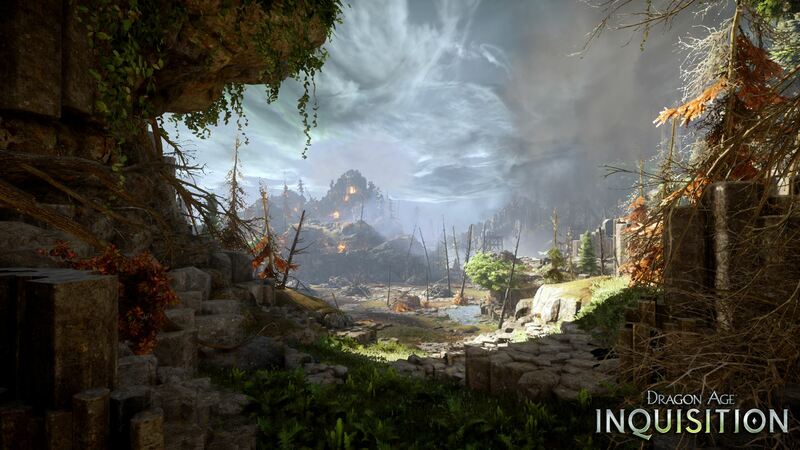 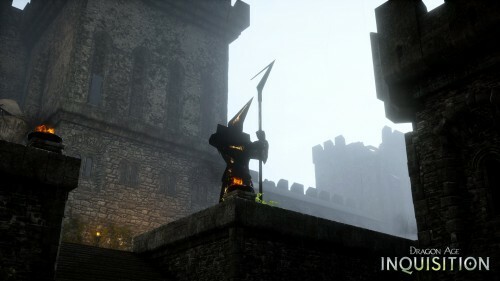 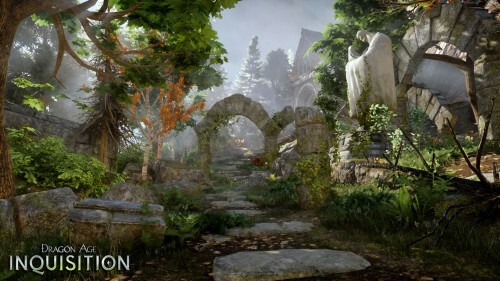 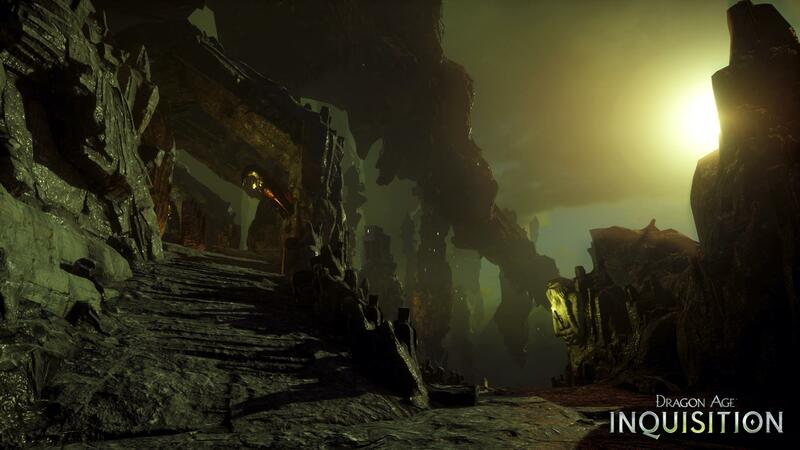 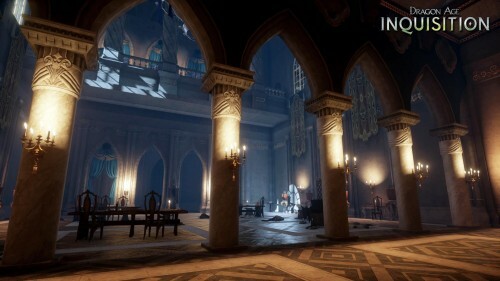 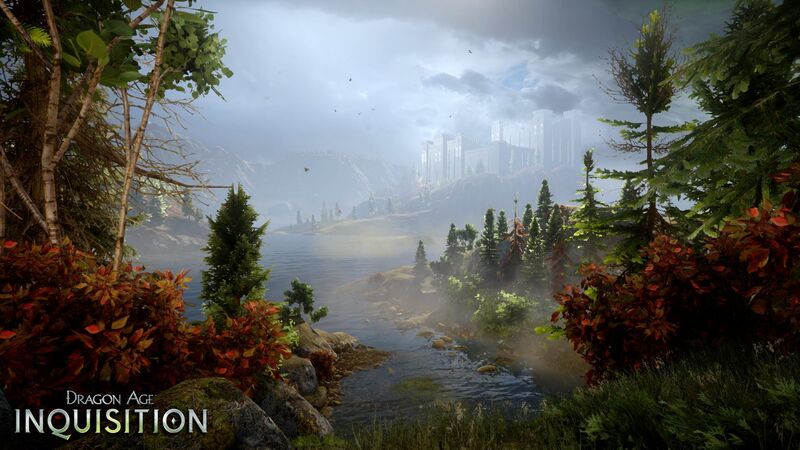 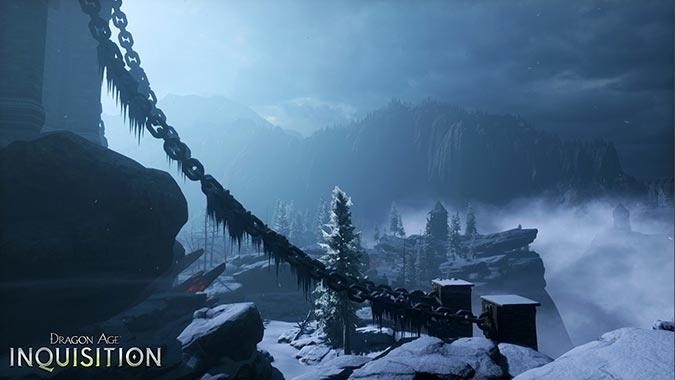 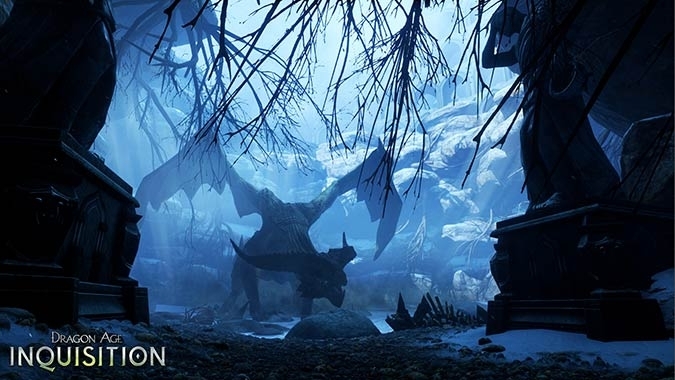 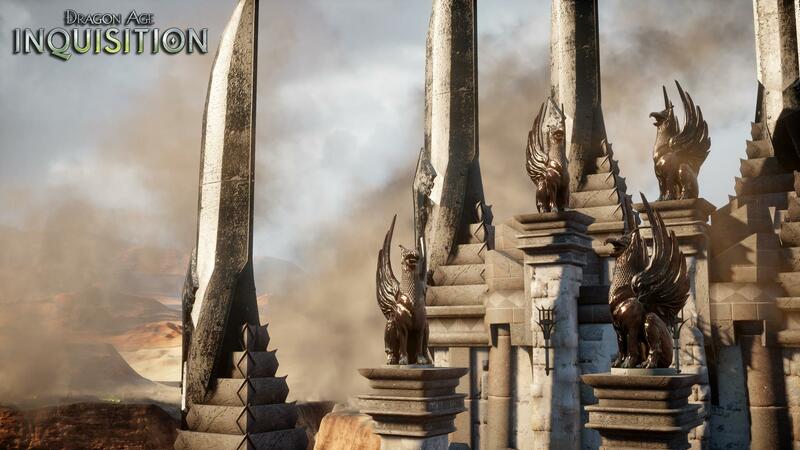 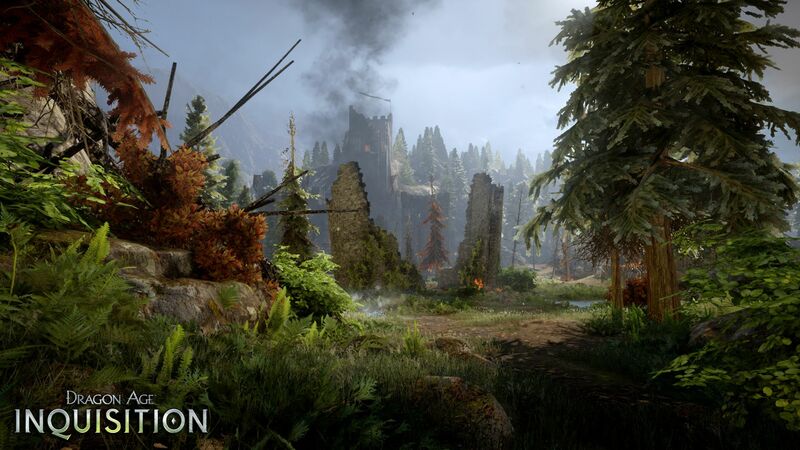 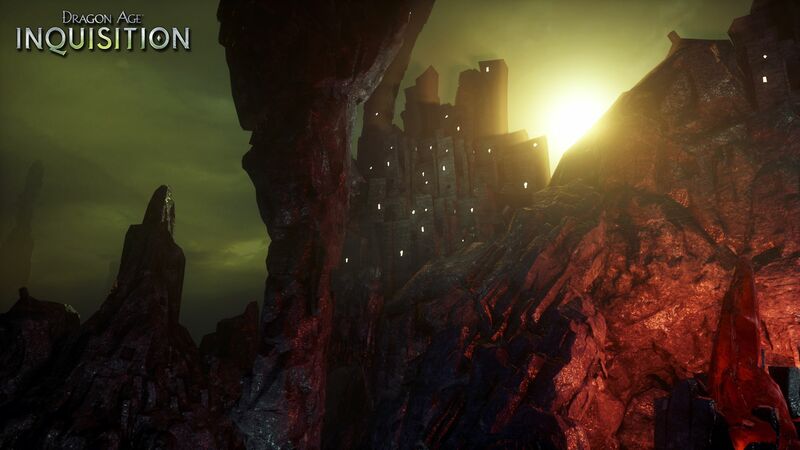 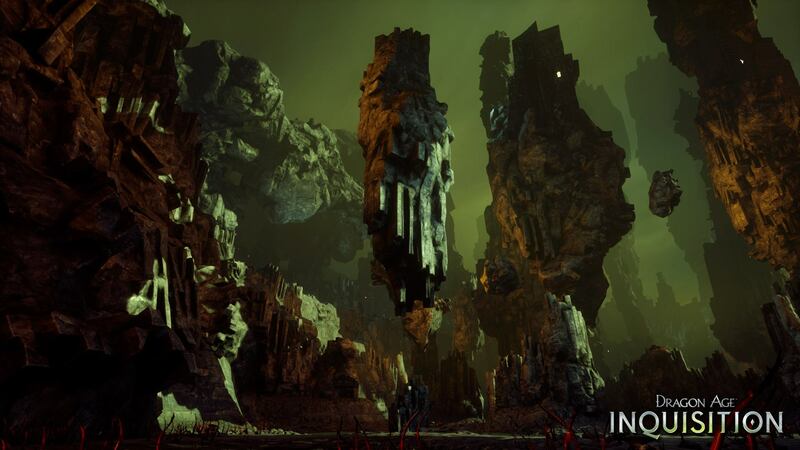 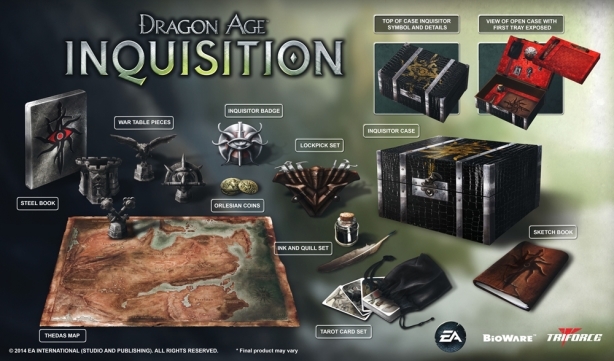 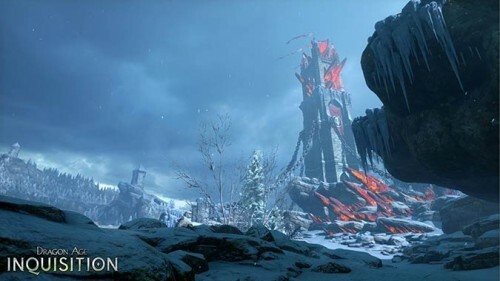 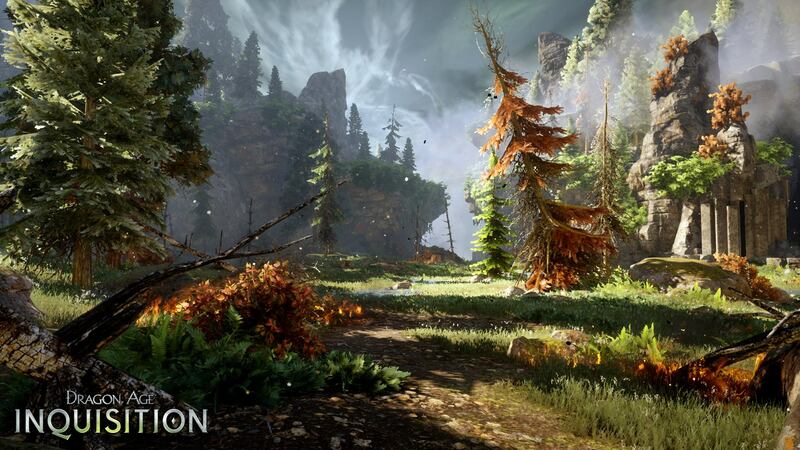 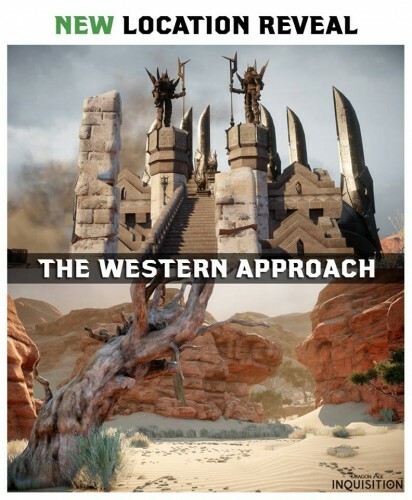 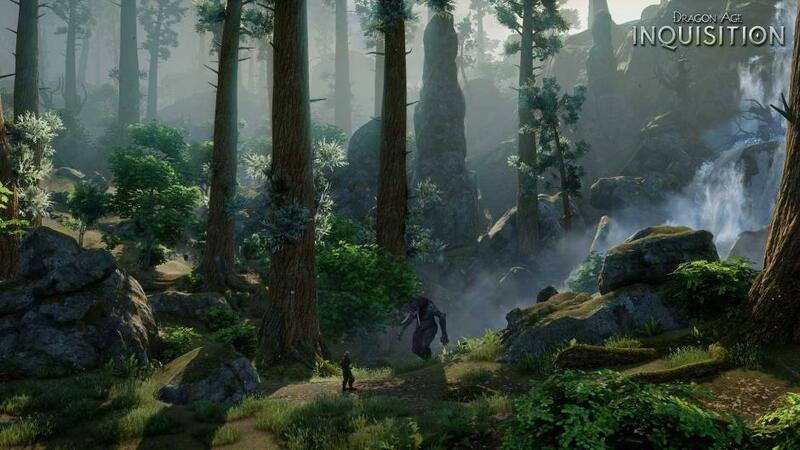 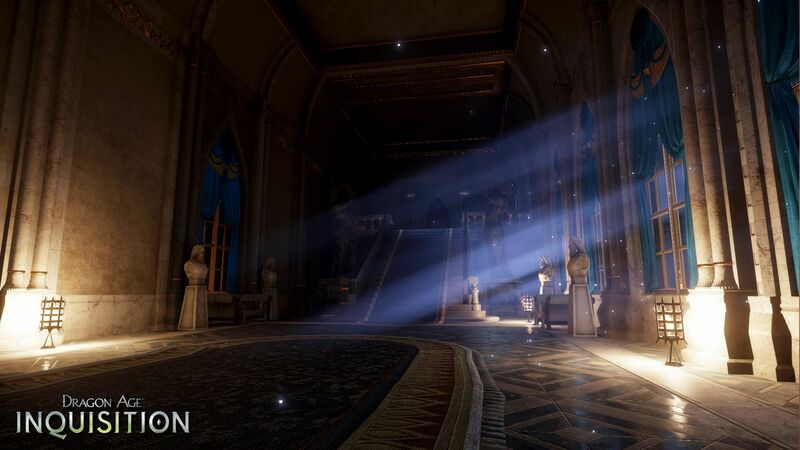 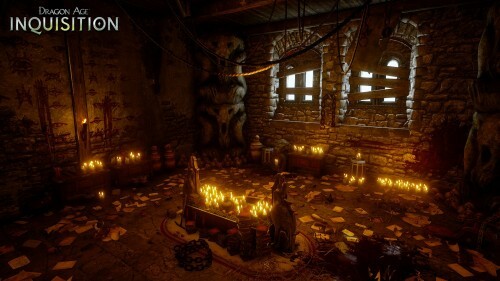 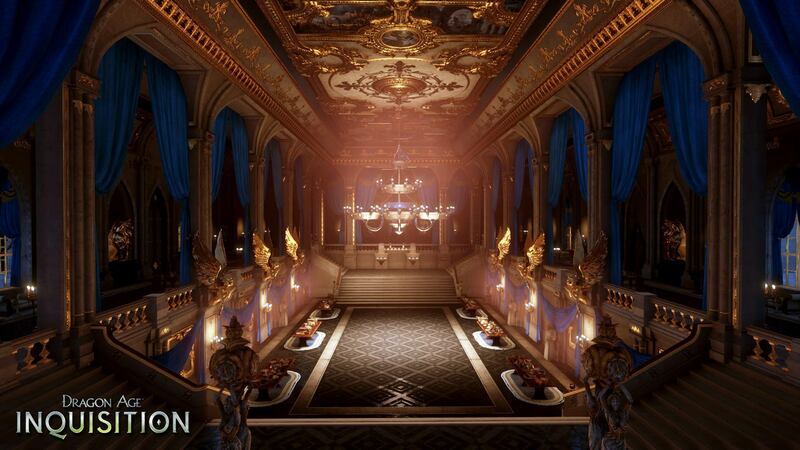 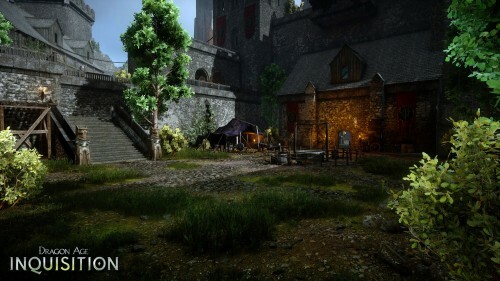 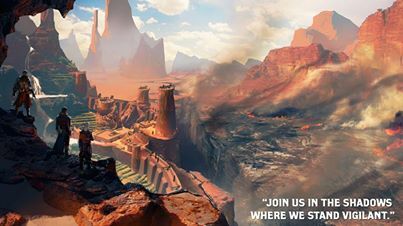 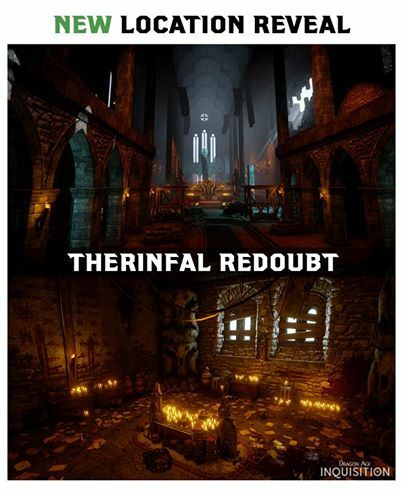 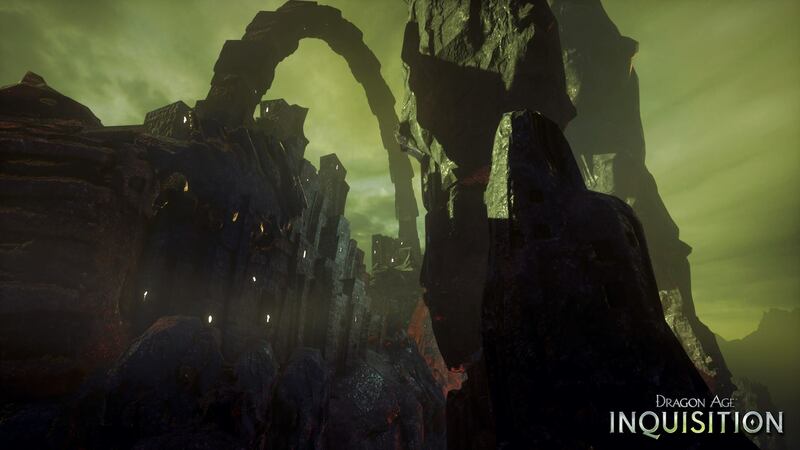 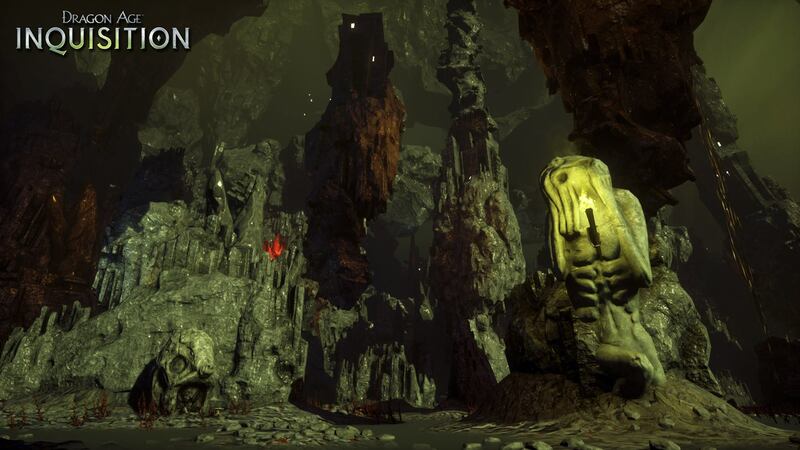 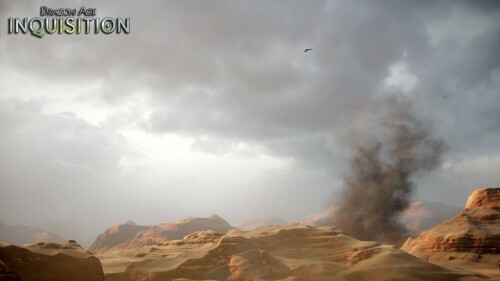 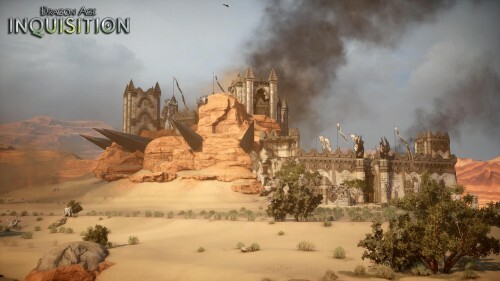 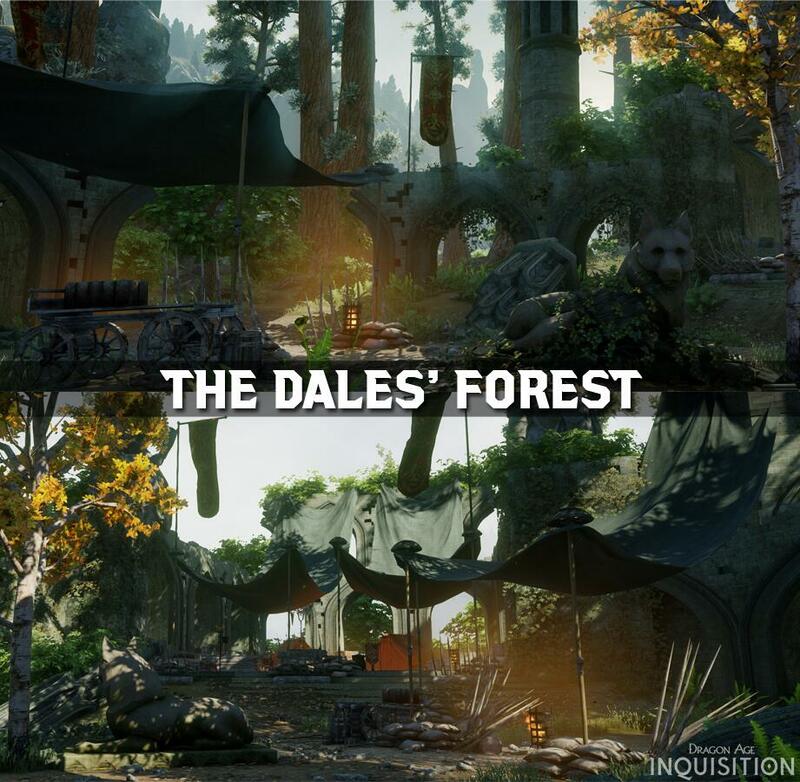 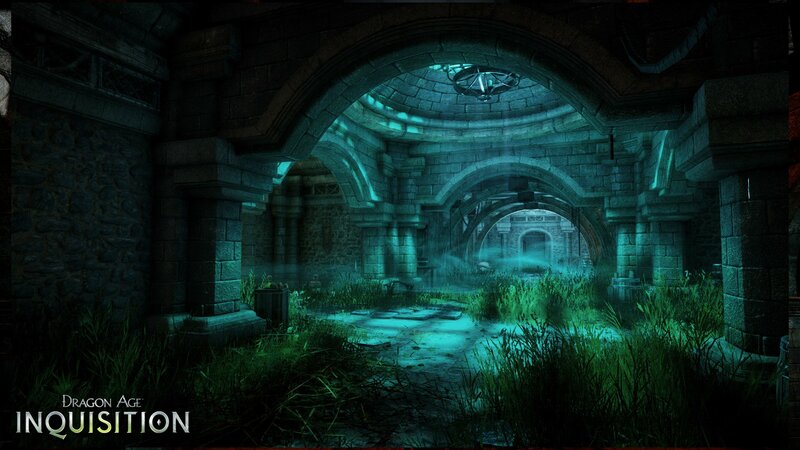 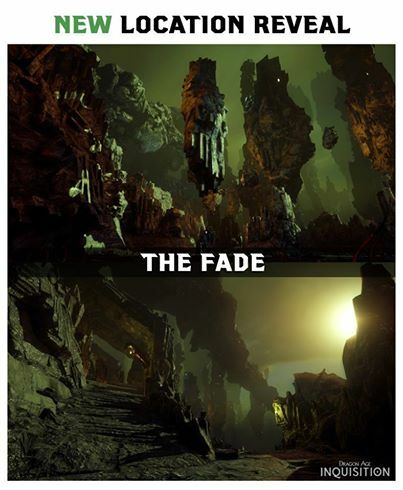 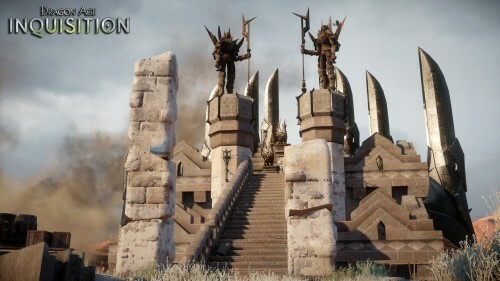 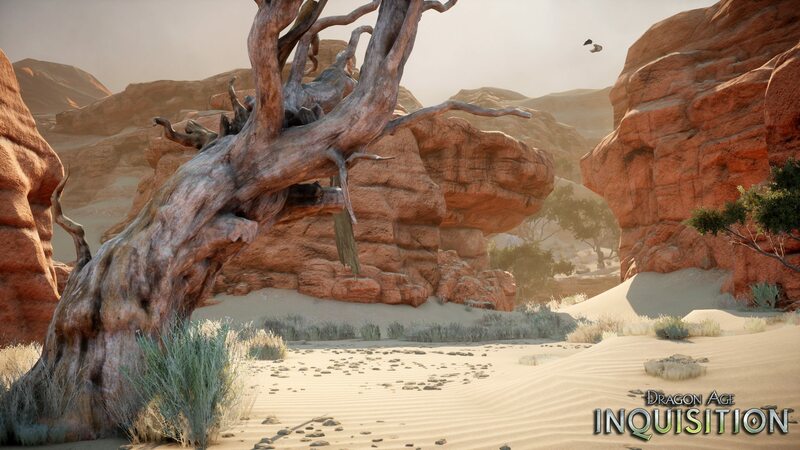 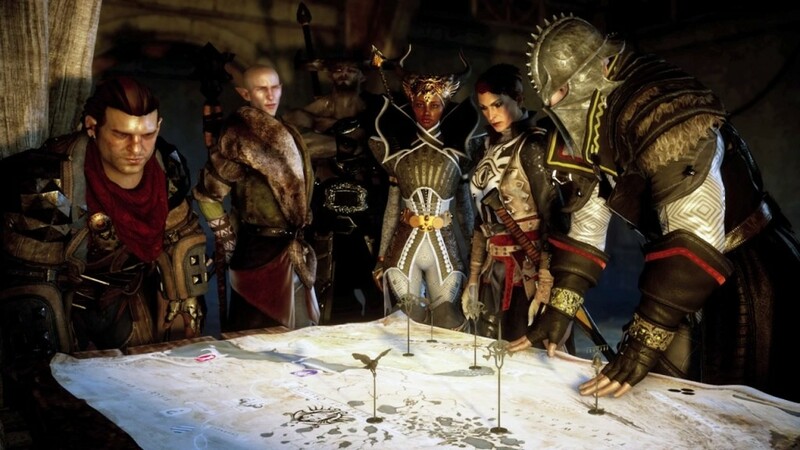 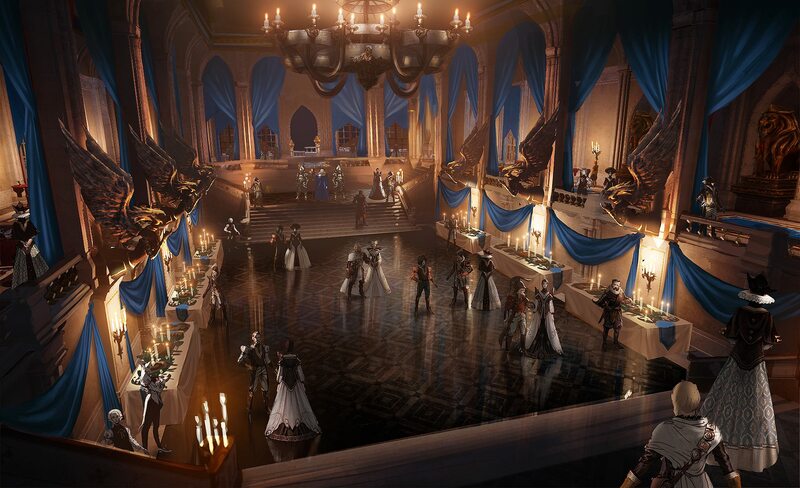 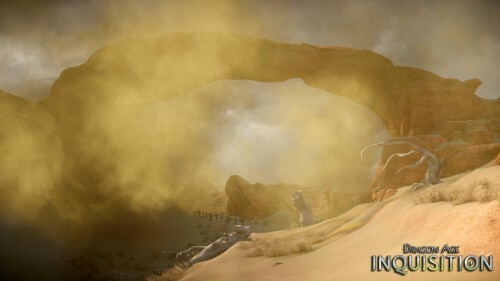 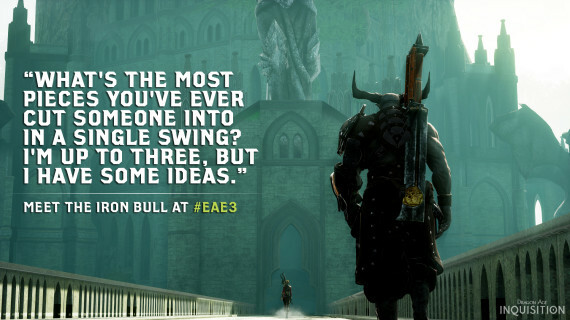 Dragon Age: Inquisition gets us more interested the more we learn about it, so we were delighted to see all the new details and images added to the official site. 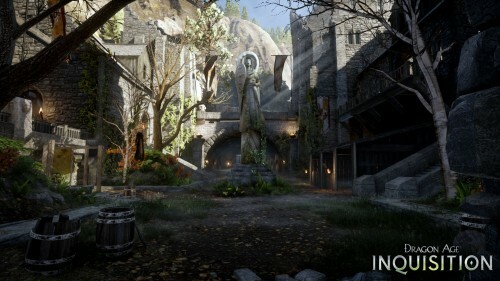 In addition to 27 new screenshots and preorder information, you can find new details about the classes you can choose from. 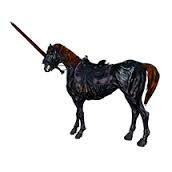 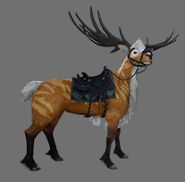 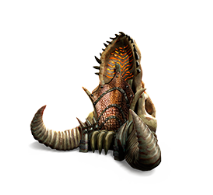 As in past games, each class also has advanced specializations for you to unlock. 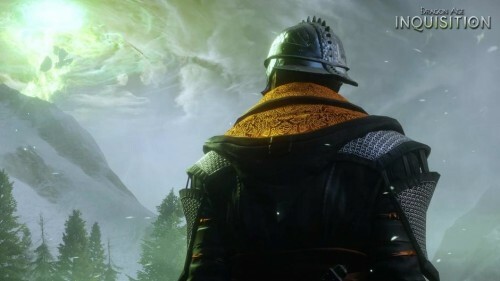 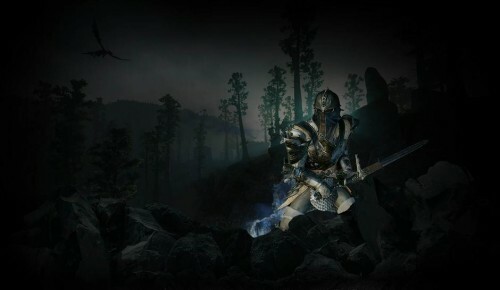 For example, the Mage class has a specialization called the Knight Enchanter, which use “protective magics” and “blades of arcane force.” The Warrior class has the powerful Champion specialization, and the Rogue has the trap-wielding Artificer specialization. 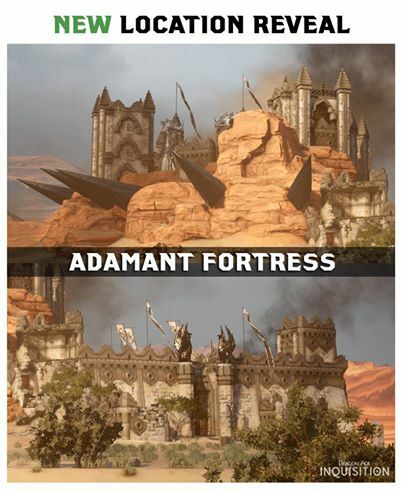 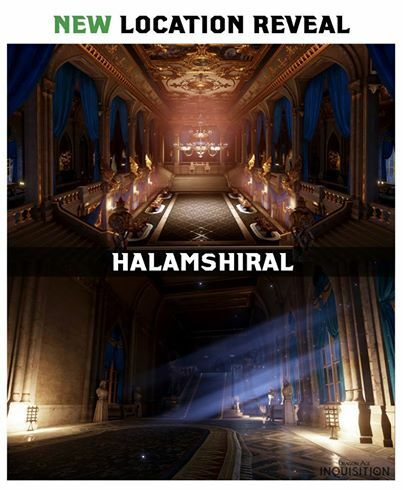 The names of the images on the site suggest other specializations will include the Templar, Reaver, Necromancer, Rift Mage, Assassin, and Tempest. 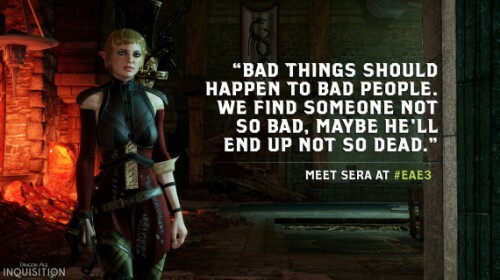 Some of these sound like familiar Dragon Age territory, and we can’t wait to see what the others are like. As an example of such “baggage” he suggests a player might be angry if a character they romanced as their Gray Warden is now available to be romanced by their Inquisitor, as if the old relationship meant nothing. Fair enough. 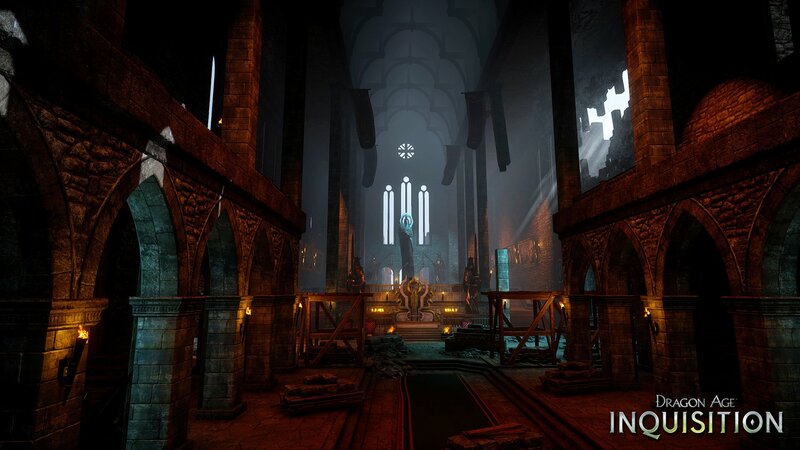 More details about Inquisition are coming out all the time, so check out the new screenshots on the site and share your thoughts in the comments below.